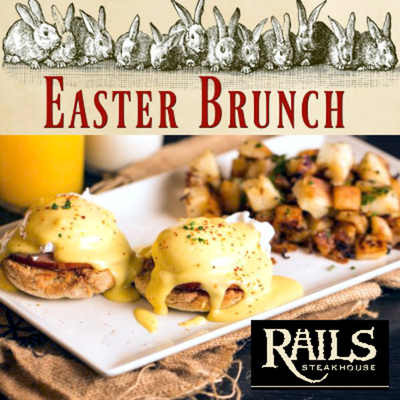 It's not too early to reserve for Mothers Day Brunch! If you drink whisky, then this dinner is for you! Tuesday, April 30th at 7:00 pm. 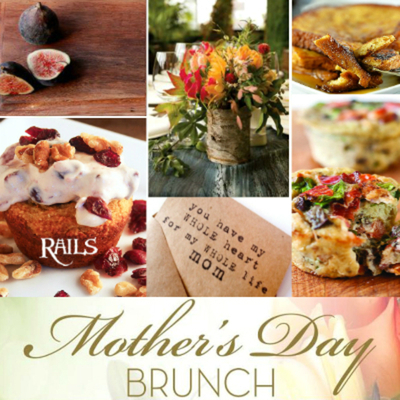 If you drink tequila, then this dinner is for you! Wednesday, May 29th at 7:00 pm. 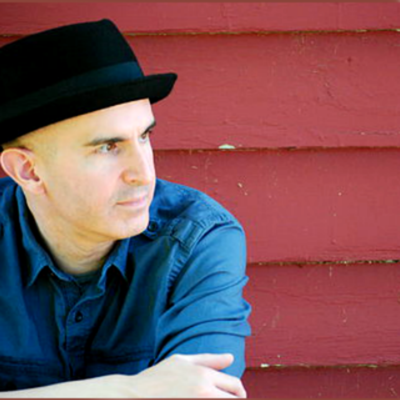 Brian Bauers has more than fifteen years of experience as a New York based music producer and professional musician performing across the Northeast and East Coast. LIVE in the Speakeasy at 9:30 pm. 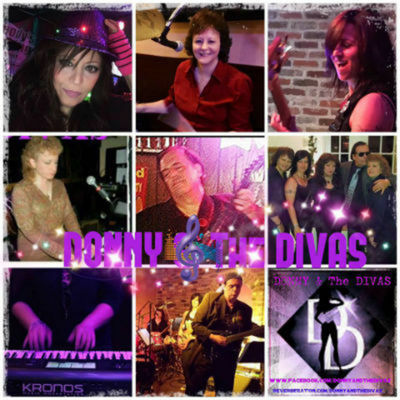 A fun party band from Morristown that plays all genres! LIVE in the Rafter's Lounge at 9:30 pm. Darren Verpeut started playing the drums at age 11. Former drummer for the band OURS, Darren embarked on several major U.S. tours including a tour as the opening act for Jacob Dylan’s band the Wallflowers, and the band The Cult. 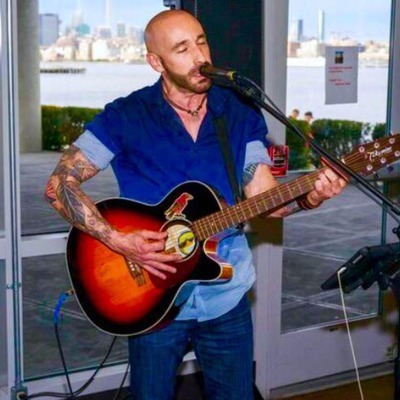 An extremely talented musician, with a resume too long to list, he is currently entertaining the local masses with his acoustic guitar and commanding vocals; loaded with a variety of popular favorites and one hit wonders. 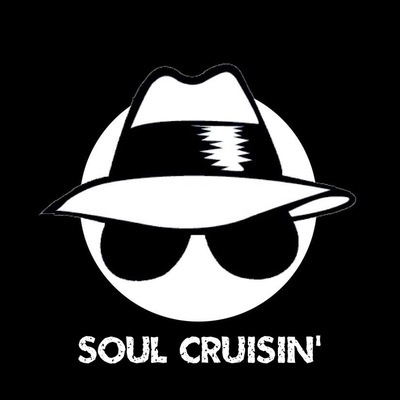 Soul Cruisin is fronted by four soulful singers whose vocal ranges and beautiful harmonies capture the feelings and pay homage to the very best of the 60’s, 70’s, classic soul, Motown and disco. So whether you want to dance the night away or just listen.. Soul Cruisin is sure to bring back some memories and put a smile on your face. Bob Denson is a life long musician and educator whose talent is in demand across New Jersey. 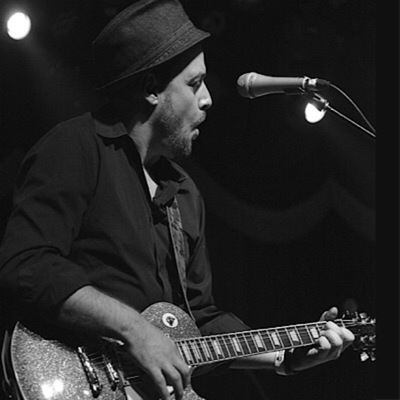 With well over a decade in the music scene Bob has performed at some of the most respected music establishments from here to New York City. Always providing a high energy show and engaging the audience in various forms of participation, Bob connects with the crowd with witty banter and memorable songs. A staple of the repertoire is that it radiates outward to soul, funk, rockabilly, R&B, and other styles and feels keeping it fresh all night with consistent musicianship and improvisation. LIVE in the Rafter's Lounge at 6:00 pm. 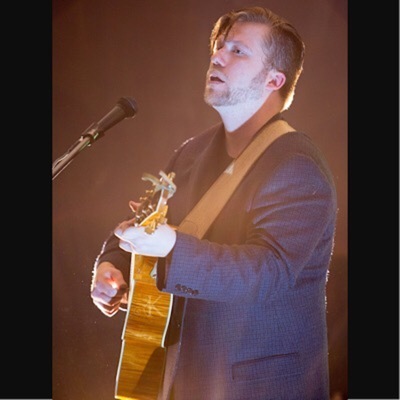 Mike Montrey is a professional musician, and has been teaching music privately since 2006. 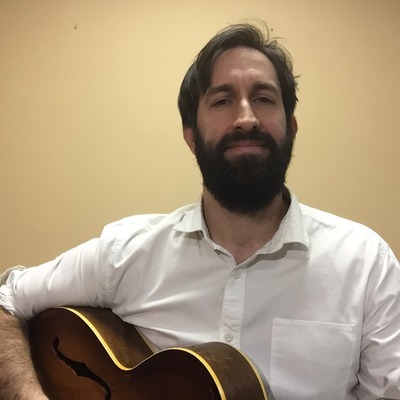 He currently maintains a large roster of students, and is skilled in all stringed instruments (guitar, bass guitar, ukulele, mandolin, banjo) as well as beginner to intermediate piano. 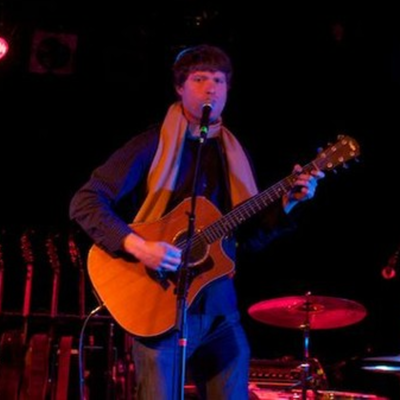 Mike is well versed in all musical styles, with a focus on rock, folk pop, jazz and blues. Students are invited to perform at showcases that are put together several times of year, to give them the opportunity to play for an audience. 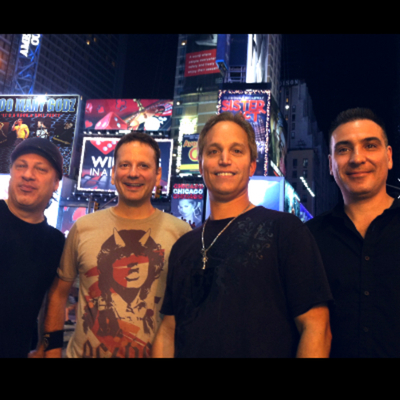 Debuting as a band in 1995, Too Many Godz has established themselves as one of the premiere bands on the NJ cover scene today. LIVE in the Rafters Lounge at 9:30 pm. His guitar expertise is something to be seen as he loops rhythms with his “fancy guitar gadget” and rips on some impressive leads. Along with his vocal prowess Tommy delivers a fun feel-good show of your favorite songs! 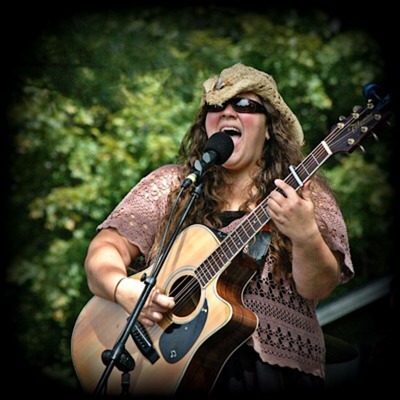 Performing as a solo artist, with her bands, and sitting in with various artists throughout the NJ and NY music scene, she plays acoustic guitar, mandolin, a little bass, and loves singing harmonies. LIVE in the Rafter's Lounge 6:00 pm. Darren Verpeut started playing the drums at age 11. Former drummer for the band OURS, Darren embarked on several major U.S. tours including a tour as the opening act for Jacob Dylan’s band the Wallflowers, and the band The Cult. An extremely talented musician, with a resume too long to list! Darren is a true entertainer and his talents even extend to DJing! 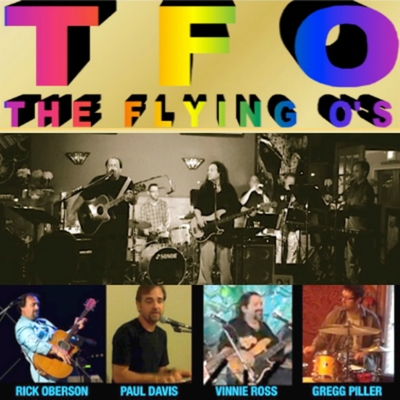 The Flying Obersons are a north Jersey area band playing a great mix of live music. 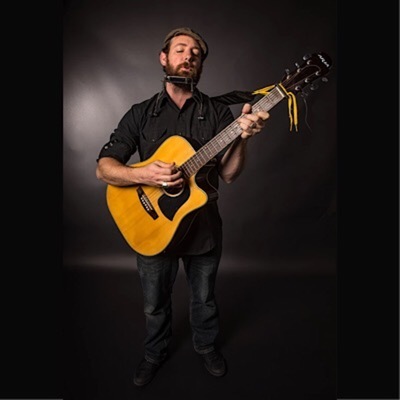 Mike Tichy is a graduate of Berkley College of Music, a multi instrumentalist, singer/songwriter, Mike has been playing music full time since he was a teenager. He has toured The U.S., Canada, and all over Europe many times, with NYC garage rock band The Mooney Suzuki, Neal Casal, as a solo artist. Fresh from California, Dave Lockhart plays a variety of songs with his acoustic guitar, voice, and harmonica. With a sharp ear for today's great songs, he also plays tunes that will bring you back to another place and time. Bob Denson is a life long musician and educator whose talent is in demand across New Jersey. With well over a decade in the music scene Bob has performed at some of the most respected music establishments from here to New York City. A staple of the repertoire is that it radiates outward to soul, funk, rockabilly, R&B, and other styles and feels keeping it fresh all night with consistent musicianship and improvisation. 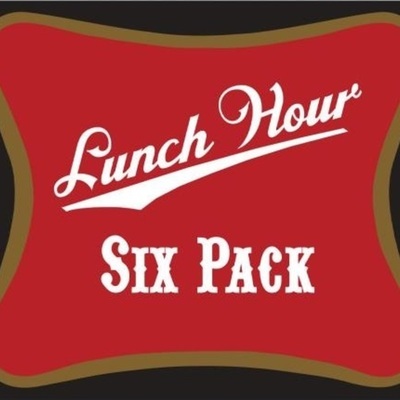 Lunch Hour Six Pack formed in 2007 and plays classic and modern rock covers from the last 6 decades. 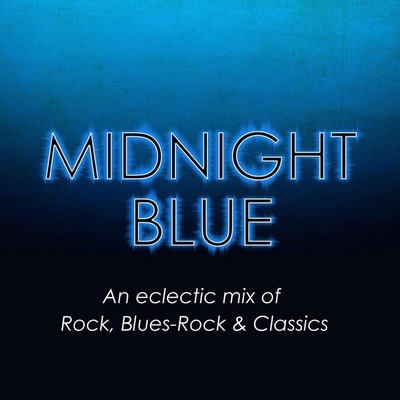 MIDNIGHT BLUE creates a fresh and diverse Blues-Rock experience. 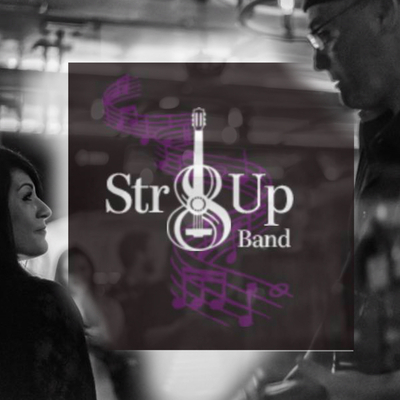 Performing an eclectic mix of Rock, Blues-Rock and Classics..., featuring searing dual guitars, keys, driving rhythm section and showcasing soulful and sultry vocals and harmonies.